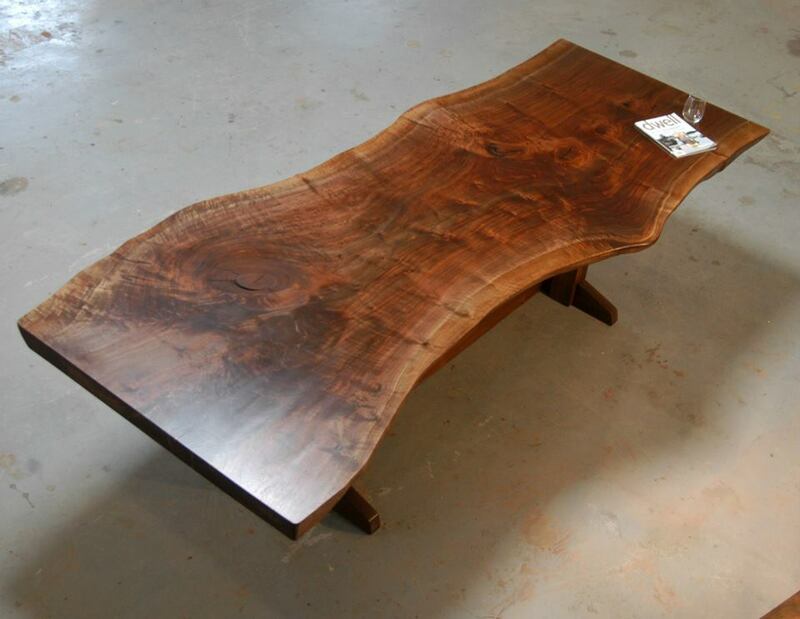 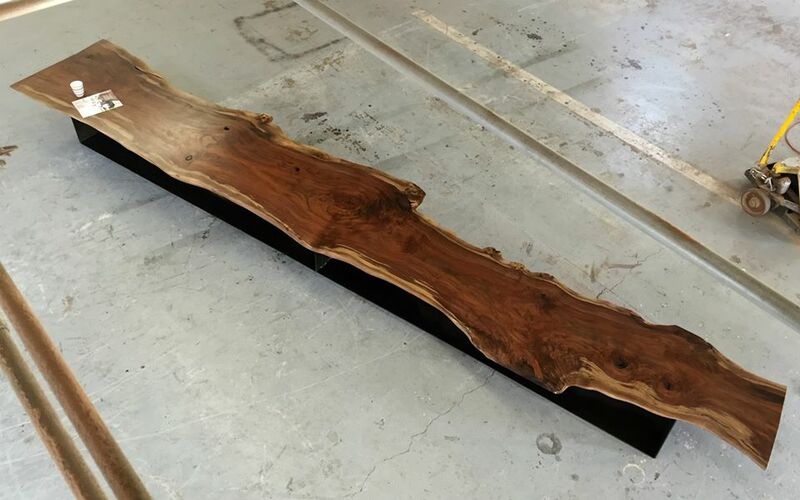 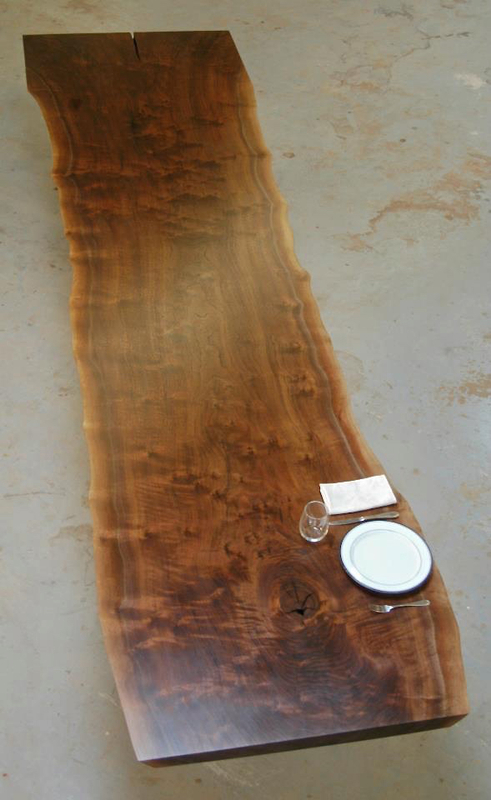 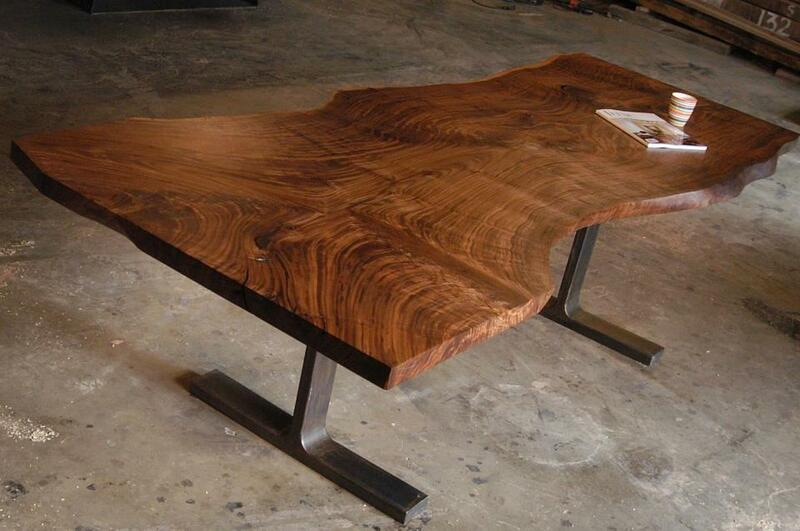 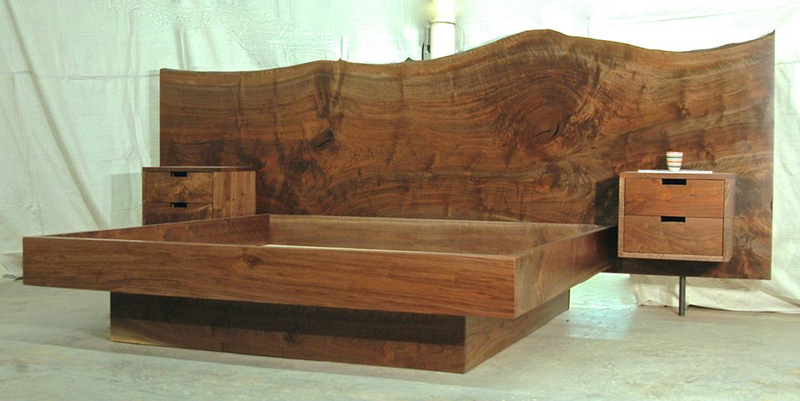 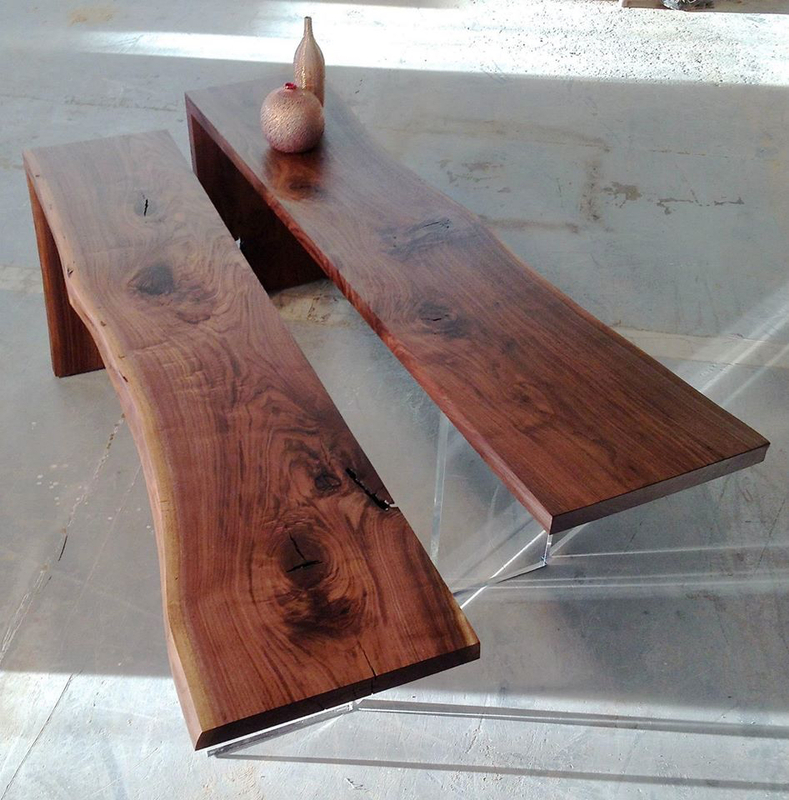 We probably shouldn't be putting black walnut and claro walnut together because they are pretty different woods in the specific world of walnut, but in the interest of space, we are doing it. 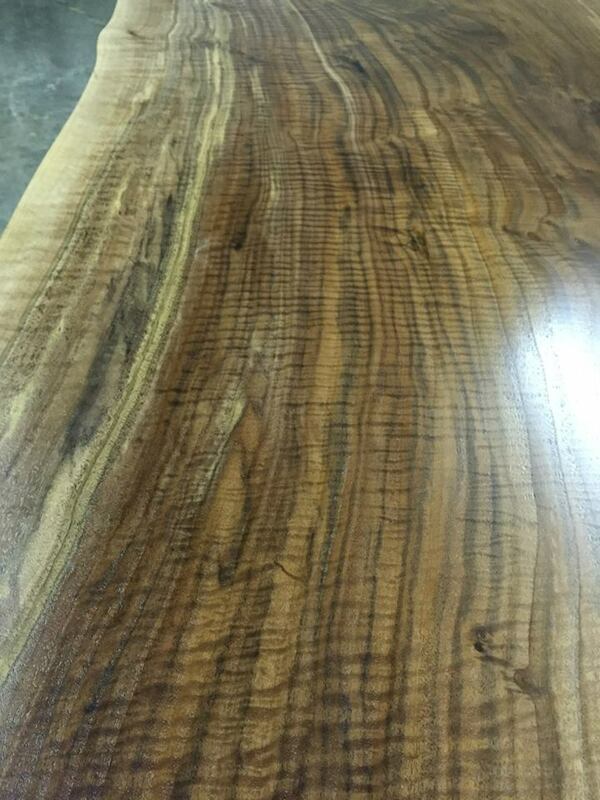 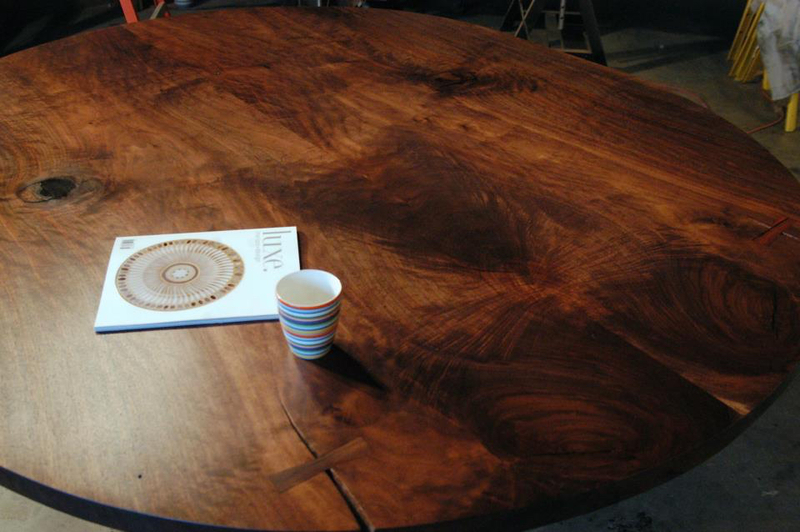 Claro wlanut it more expensive than black walnut and has more color to it, and typically comes in larger sizes. 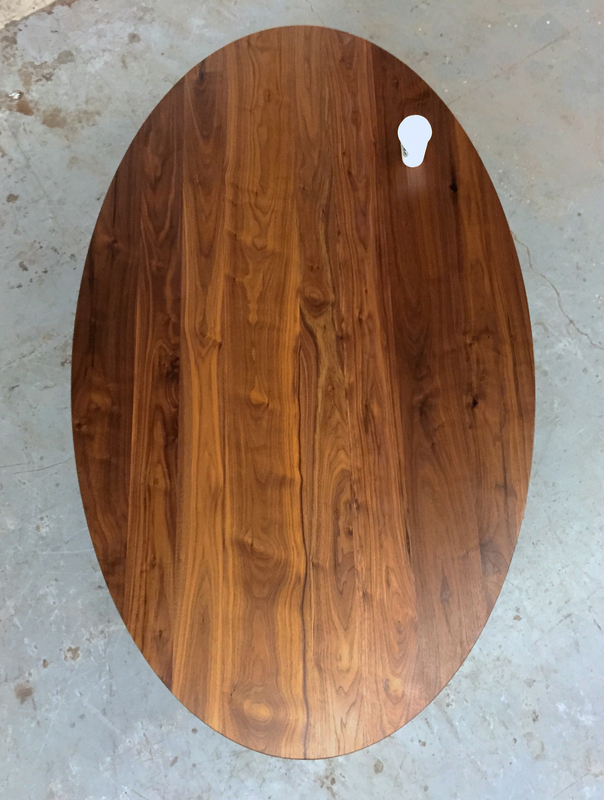 But in general, they are both great, semi dark to dark woods with beautiful flowing grain along with some pretty spectacular burling and other types of crazy grain, it has an often distinct light sapwood and a high hardness rating. 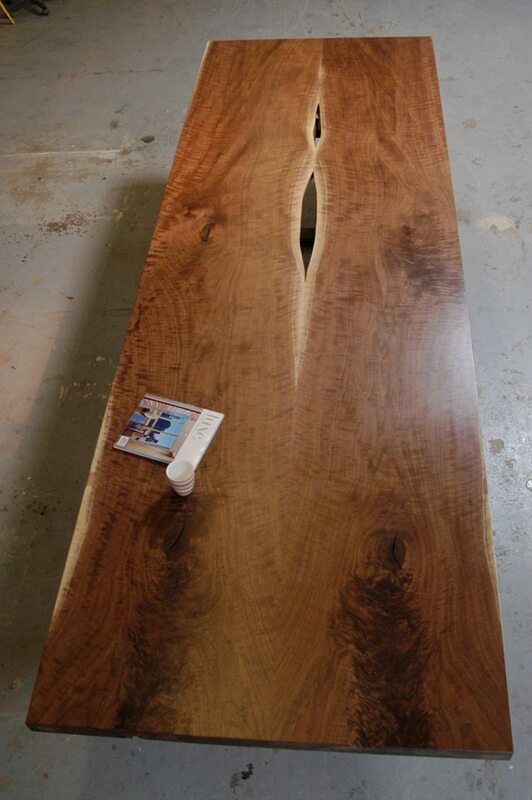 The outer edges work very well for doing raw or live edges.